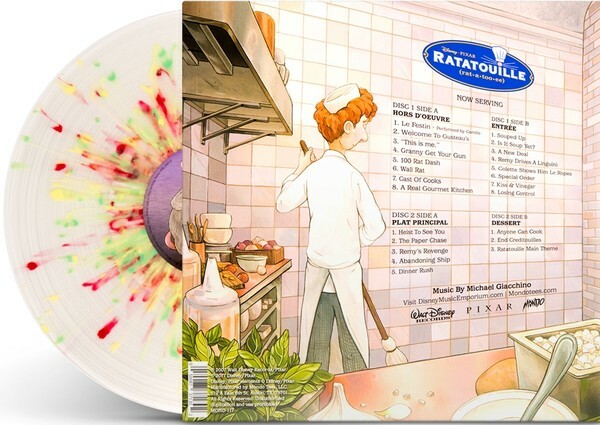 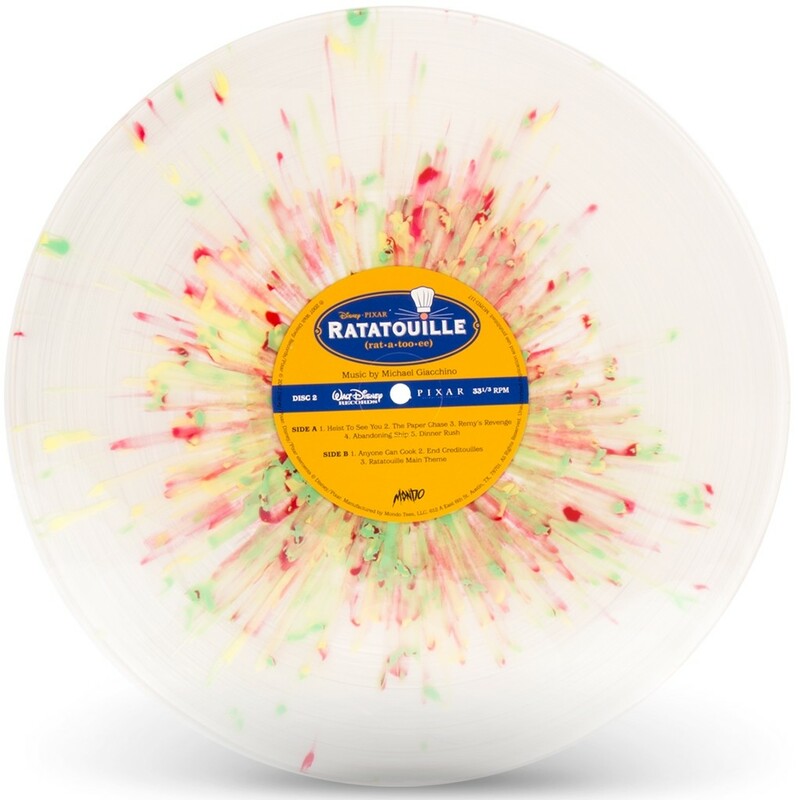 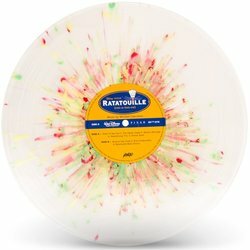 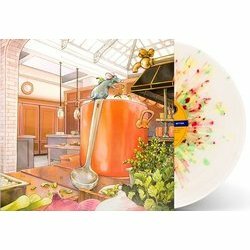 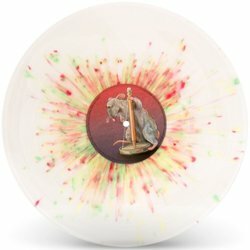 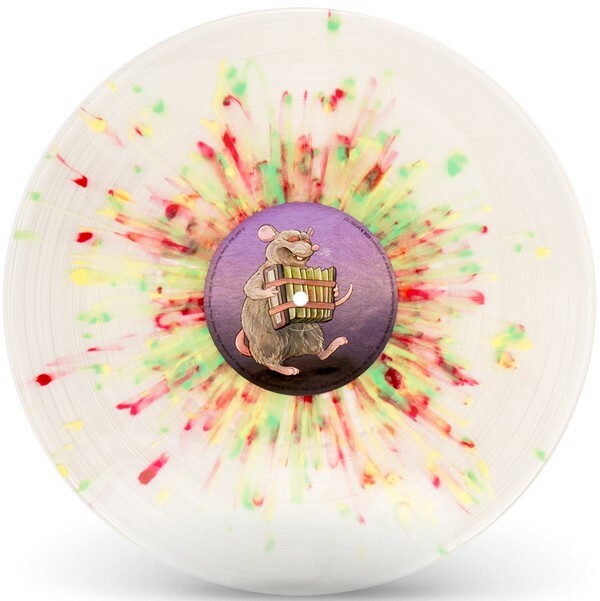 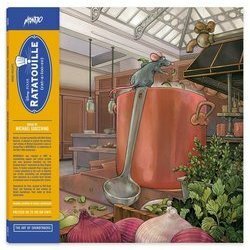 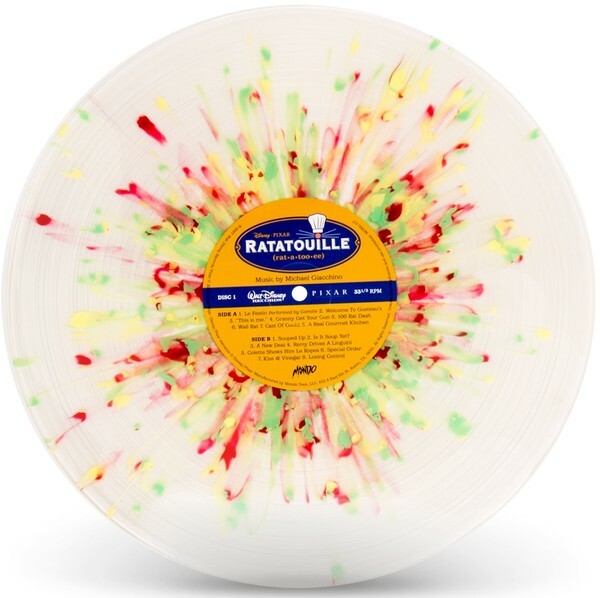 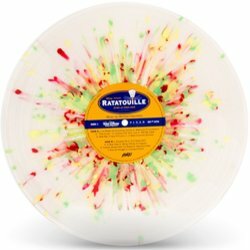 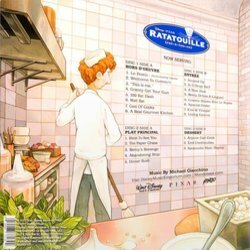 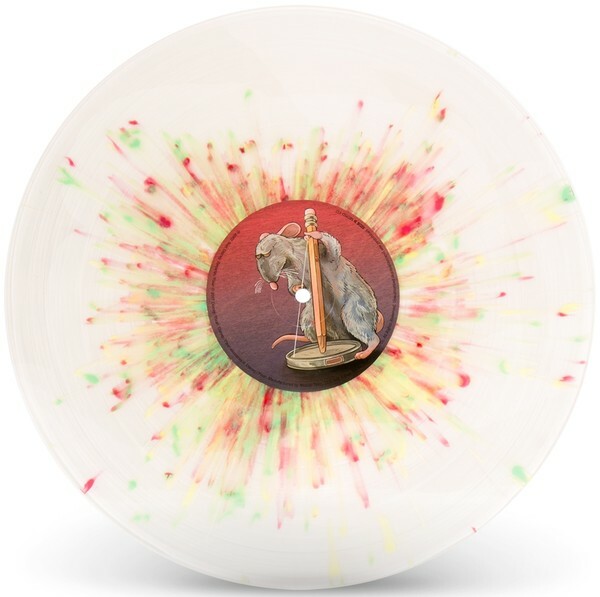 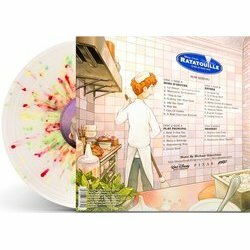 Mondo, in proud partnership with Walt Disney Records, is pleased to present the premiere vinyl release of Michael Giacchino's score to Disney•Pixar's Ratatouille. 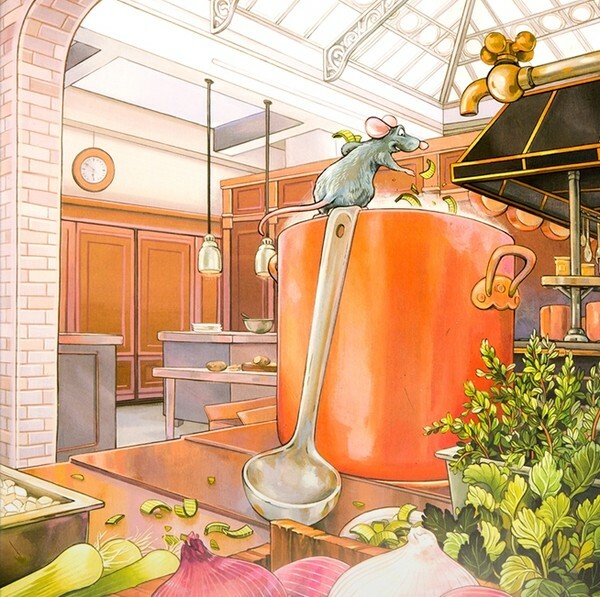 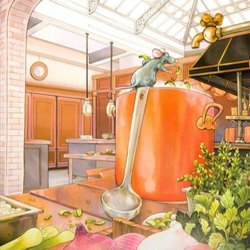 Ratatouille was released in 2007 to overwhelming popular and critical acclaim and even garnered Giacchino his first Academy Award® nomination for Best Original Score. It further cemented Pixar's legacy as a studio committed to the craft of effective and artistic storytelling and strengthened their reputations as a creative force fearless of emotional music to help guide their stories. 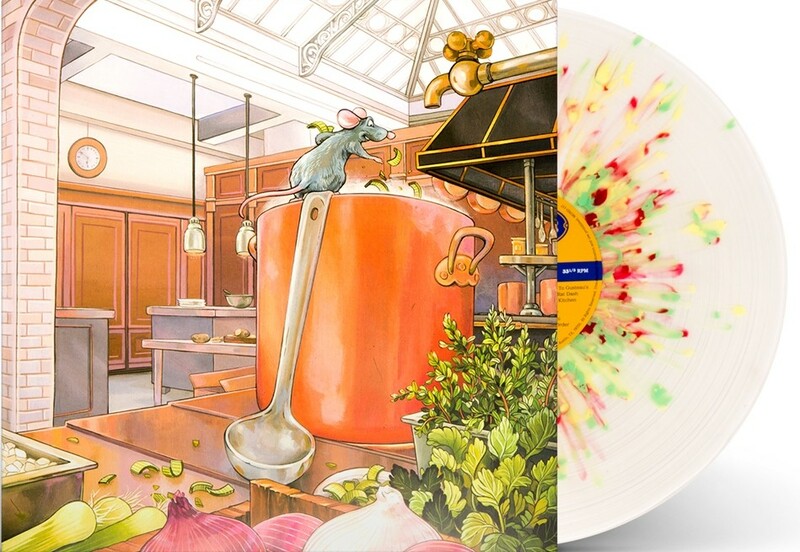 Remastered, and pressed on 180 gram Vinyl and featuring all new artwork by Nicole Gustafsson, and all new liner notes by Brian Satterwhite.